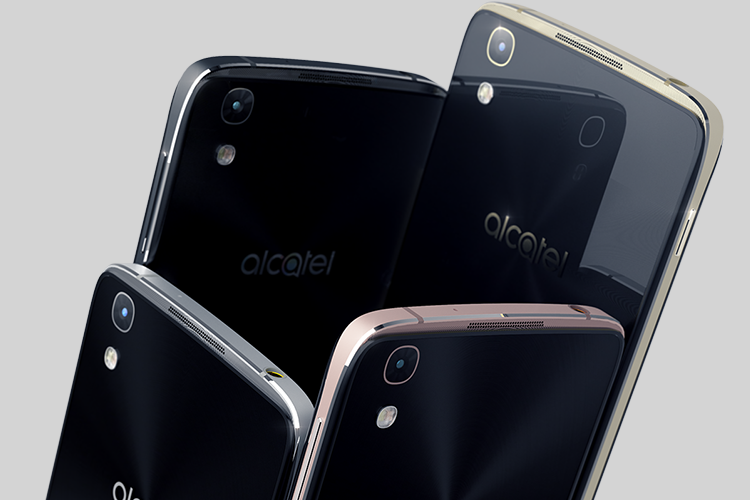 Nokia-owned smartphone brand Alcatel, which is currently licenced by Chinese manufacturer TCL, has recently been accused of forcing users to install unwanted ad-supported variants of system apps. The company is allegedly replacing pre-installed system apps like Gallery, Launcher, Sound Recorder, Weather and File Manager, with ad-supported applications without the user’s consent. “Users that have auto-updates turned on (which is the default for these apps) are finding themselves with entirely new ad-supported applications that are being installed without their explicit consent”. Since all the replaced apps come bundled with the device and can’t be removed, users aren’t able to uninstall the replacement apps. The post further elaborates that the manner in which Alcatel is replacing the applications, along with the bad quality of the new applications, has prompted a series of 1-star reviews for the apps on the Play Store. In order to prevent the company from replacing system apps, some users have disabled auto-updates. However, the company seems to be hell bent on replacing the system apps, as it has now included the replacement in a security fix for the Idol 4 smartphone. When contacted regarding the same, the company confirmed that the security fix included the app replacements, and said that if a user didn’t want to replace the system apps they should ignore the security update. In my opinion, bundling the app replacement with a security update is quite detestable and asking users to ignore the security update is even worse, and leaves them open to other vulnerabilities. The company’s decision to force users to replace system apps with ad-supported counterparts is rather questionable and is bound to drive customers away.